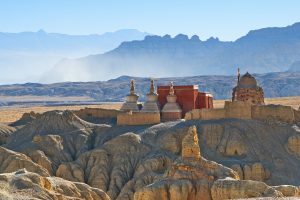 Ngari, the province in the western Tibet is one of the most hostile places in Tibet with the highest average elevation. 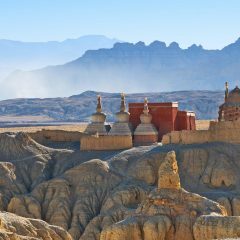 However, it attracts visitors with some of the most sacred places: Mount Kailash, Lake Manasaroval, ancient Guge Kingdom, Tholing and Tsaparang monasteries are located here. 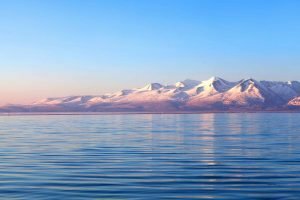 There are three ways to get to Ngari. It is accessible via the airport, however, there are only a few flights available. 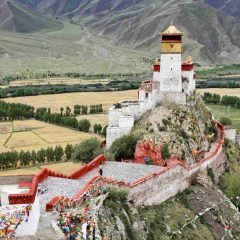 Most of the visitors reach Western Tibet by car, driving from Lhasa. 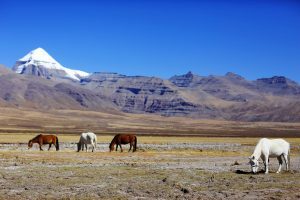 It allows enough time to acclimatize to the high altitude of Ngari and prepare for the trek around Mount Kailash. 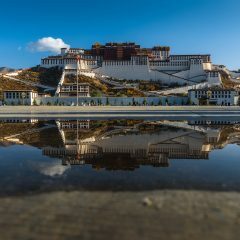 There are two roads connecting Lhasa and Ngari. The Southern Route: the road is going along the Himalayan Range. The road is popular as it is shorter and you travel by the manasarovar Laka and Mount Kailash. 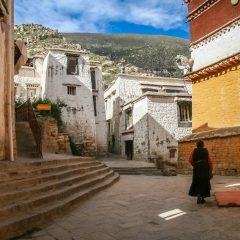 The Northern Route will take you though remote areas of Northern Tibet. 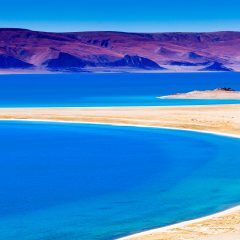 While it is a little longer than the South Route, it runs through incredibly beautiful landscapes that tourists rarely visit. You will see vast grasslands, numerous lakes and wild animals. 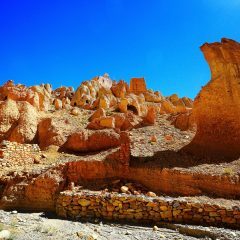 Being one of the highest area in Tibet, Ngari is famous for its hostile climate. Therefore, the best time to visit it is during warm months: from April till the end of October. 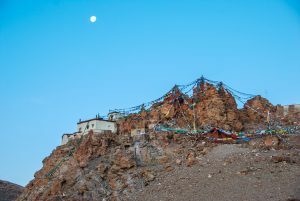 During winter, many of the guesthouses around Mount Kailash close, and the area can be covered with snow. From July til the middle of September it is a rainy season. It is still possible to travel as the quality of roads improved in the last years. However, it an be cloudy and it is not the best time if you want to take photos of the peaks. The sacred lake for Tibetans and Hindus in a gorgeous setting of snow-peaked mountains. There are several important monasteries by the lake. 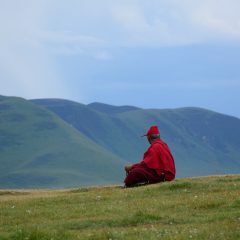 And the roure around the lake is one of the the holy koras in Tibet. The lake attracts many of the birds, including cranes. 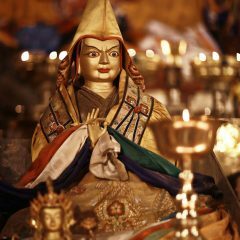 Chiu monastery in located by the Manasarovar lake and once you climb to the monastery, you get an awe-inspiring view on the lake and Mount Kailash. The monastery has meditation cave used by Padma Sambhava in the 8th century. 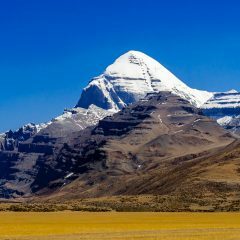 The sacred Mount Kailash remains one of the highest unclimbed mountains. It is sacred for four religions and thousands of pilgrims walk the kora around the mountain every year. 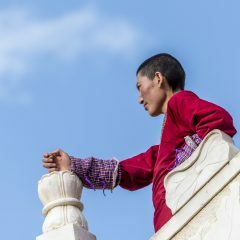 The Guge Kingdom impresses with meditation caves nested on the muddy mountains, ruins of the ancient kingdom, majestic Tholins and Tsaparang monasteries. It is home to natural clay forest, mountain river and Pangong Tso lake.